Guther's first album 'I Know You Know' remains one of the most effortlessly pop moments on Morr Music, with Julia Guther's breathy vocals draping themselves most pleasingly around Berend Intelmann's energetic productions. Now the duo return for the next chapter in their musical career and I'm very pleased to inform you that it doesn't disappoint. What we have in contrast to the summer loveliness of 'I Know You Know' is a more mature, more pensive record which - while not abandoning the pop warmth which made it's predecessor so addictive, takes more time to build and cement itself in your memories. 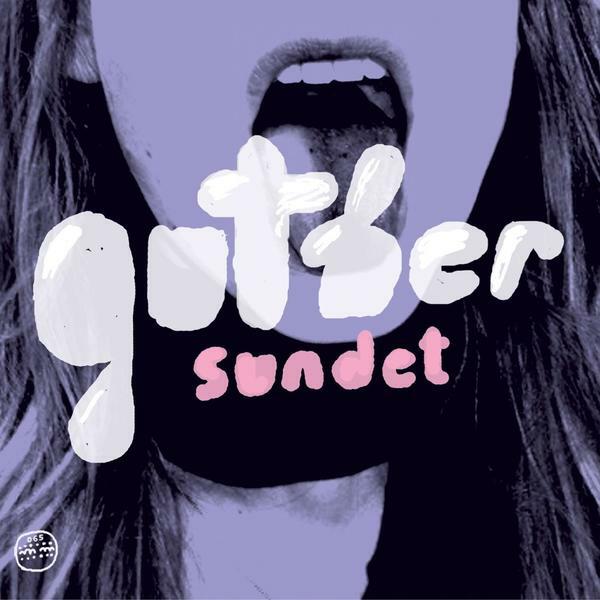 Apparently 'Sundet' was recorded in a Swedish summer-house, which is maybe why it sounds peculiarly out of time and out of context, this is not obviously a Berlin record, and there is nothing to date it particularly - no trendy electronic percussive moments, no specific leanings to a current style of guitar pop - simply Guther and Intelmann have pieced together a record which is unpretentious, enjoyable and most importantly memorable. 'Statements' is just about the best thing here, marvelously formed indiepop with just the right amount of leftfield leaning to keep the hipsters happy and with a chorus that you'll be humming for days to come. These are the kind of songs you simply need to return to, at a time when the pop charts are dominated by Robbie Williams' missteps or the guitar-drenched blandness of Keane and Snow Patrol, hearing 'Sundet' will remind you that there are some people, somewhere, doing it right. One of the finest Morr releases for a long time, 'Sundet' is an essential purchase for fans of Masha Qrella, Barbera Morgernstern, Tarwater or any top quality indie pop. Buy!